I was born and raised in Tampa Florida. I have worked in nutrition and natural food marketing, as well as recipe development for Whole Foods and Health Valley Foods. In 1992 I got married. In 1995 I had a child and in 1999 I freaked out from earthquakes in California and moved back to Florida. I adore spending time with my family and riding horses. Dressage is my current mid-life passion. I have worked in the stock market as a financial advisor for 15 years and at the age of 49, I made the time to write my first book. My short story "Radiance" was published last winter in Literary Magic Magazine. 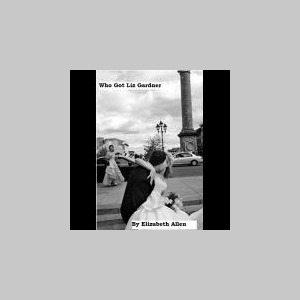 "Who Got Liz Gardner" is my first book and semi-autobiographical. It is published thru YWO and available at www.amazon.com as well as www.amazon.co.uk. If you find certain features and details unrealistic and hard to believe, those are probably true! 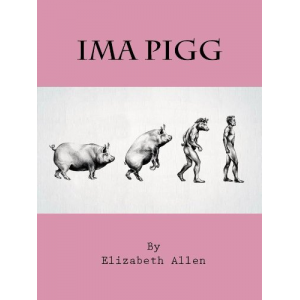 Please visit my blog at http://whogotlizg.wordpress.com/ but don't judge me too harshly.